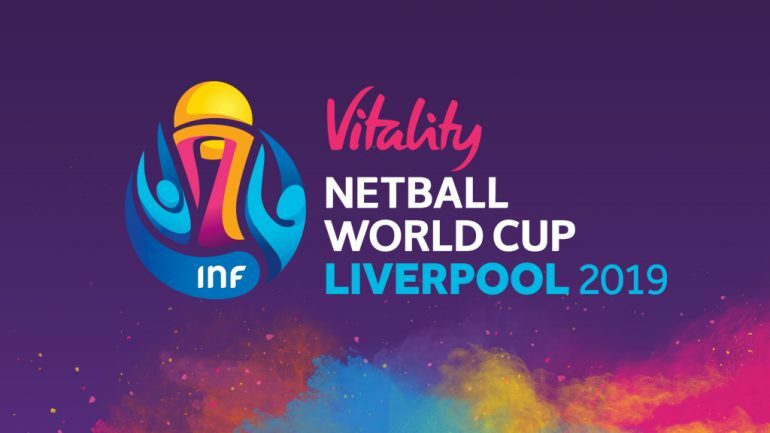 Netball World Cup 2019 has announced health and life insurance and investments provider, Vitality, as its title sponsor for next year’s prestigious tournament in Liverpool. 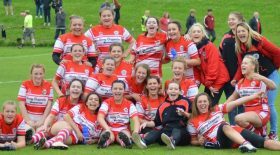 The company recently announced a three-year extension of its partnership with England Netball in one of the largest deals in women’s sport in the UK. Vitality is also the title sponsor of the Vitality Netball Superleague – the UK’s top-level netball competition featuring teams across England, Scotland and Wales – and the Vitality Netball International Series. Tickets for netball’s premier international sporting tournament are now on sale here.